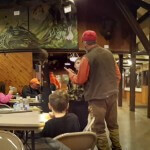 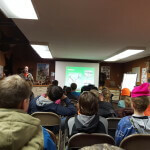 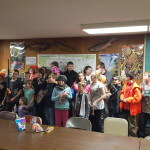 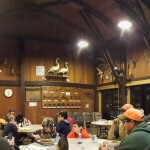 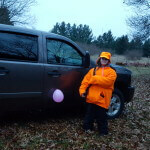 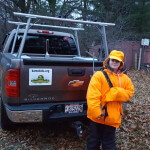 KAMO holds an annual Learn To Hunt (LTH) program for novice deer hunters at the MacKenzie Center in Poynette, WI. 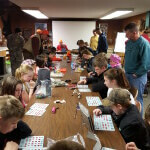 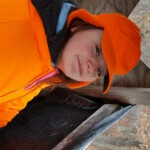 For more information about the state’s LTH program, visit the “Outdoor Skills” section of the dnr.wi.gov website. 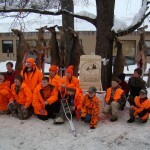 The first MacKenzie hunt took place in 2009. 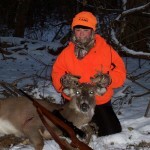 This popular event continues each year and takes place on the second weekend in December. 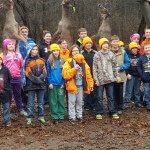 The hunt’s organizers pair KAMO’s experienced mentors with first time novice hunters. 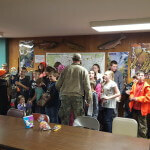 These pairs hunt together in the Poynette area, food and games are also offered at the center. 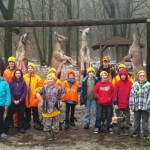 The hunts were originally organized and managed by Joe Stecker-Kochanski, who passed away in July of 2012. 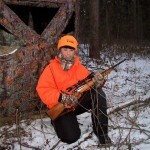 In honor of all of his hard work, dedication, outdoor passion, and friendly out-going spirit this premier annual hunt has been named ‘The JOE’.